Crossing the barriers of time and speed has always been a challenge in corporate training programs. Apart from this, there is the training budget to consider. 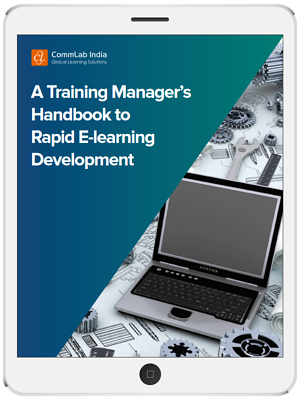 This eBook details how rapid eLearning development can help training managers cross these barriers, without compromising on the quality of courses.